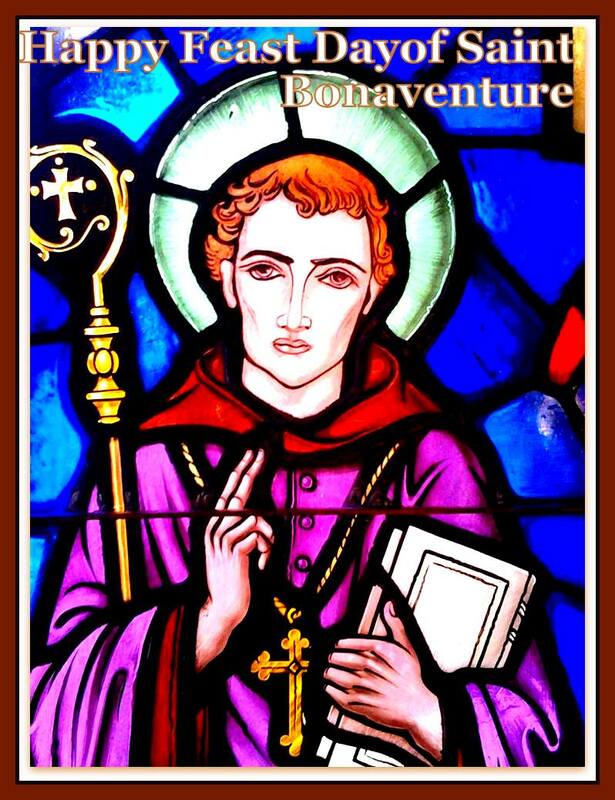 Happy Feast Day of Saint Bonaventure! St. Bonaventure wrote a “new and improved” biography of St. Francis of Assisi and ordered that all previous biographies be destroyed. His version is a fine one, reflecting his deep thoughts and ability to interpret events with a deep theological understanding of them. Fortunately, not all previous biographies were destroyed so we still have access to, most notably, those written by Thomas of Celano. I tend to prefer his style since it is simpler and more to the point without added layers of interpretation and commentary. People are still writing biographies of St. Francis of Assisi in 2015. In fact, he has more biographies written on him than anyone else in history. kitchens and the like. Their stories will make you chuckle, tear up, reminisce and want to go out and serve the poor yourself. I have had the honor of working on this book for the past year and a half and am very pleased to announce that, after months of obstacles, it is being published today. It was never planned that July 15th, the Feast Day of St. Bonaventure would be the publishing date. In fact, that date was supposed to be sometime in April, then May then June, but as it turns out, today is the day. This is an auspicious date and I am gleeful that it has happened this way. All along, this was God’s book and God shepherded it through the past 18 months’ journey into your hands. I have high hopes that will be circulated far and wide and that people will share it with others so that, like the life of St. Francis, it will inspire the simple and sophisticated alike. Thank you to those who have prayed for this book, who contributed to this book and those who will soon help get this book into peoples’ hands.